The fact that Aikido is not a democracy is a given. Neither is it a fresher version of an anachronistic return to feudal thinking, where there needs to be superior people over inferior people for the system to function. 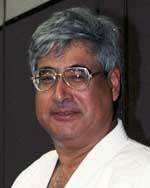 The Aikikai model of shihan, shidoin, fukushidoin, etc. 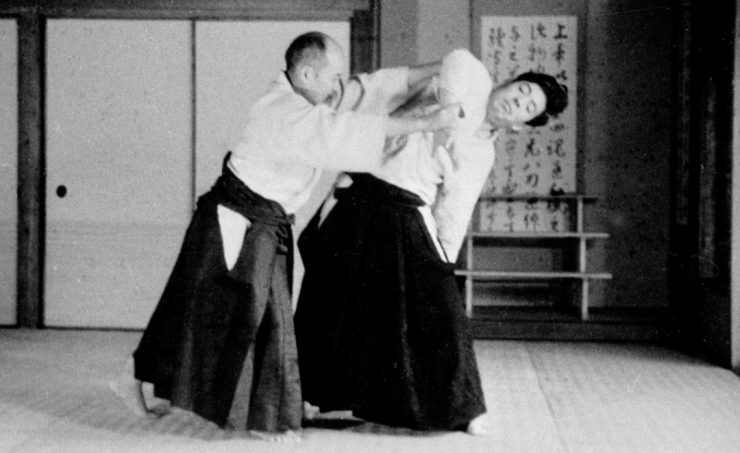 including the stale and irrational notion of sempai – kohai relationships as being necessary trappings for Aikido organizations , is a major reason for the ever widening disconnect with Aikikai and its Shihan driven identities, versus the remainder of legitimate Aikido organizations, dojos and genuine Aikido leaders throughout the world. 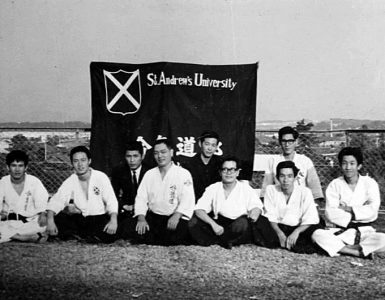 How often have I had to endure listening to a Japanese person tell me that I would never understand the Founder’s Aikido, simply because I “was not Japanese”. The Founder never told me that. Nidai Doshu never told me that. Kisaburo Osawa Sensei never told me that, Senseis Kobayashi, Masuda, Kanai, Chiba etc. never told me that. In fact, they treated me the very opposite, in that they led me to believe that I could and would eventually understand. 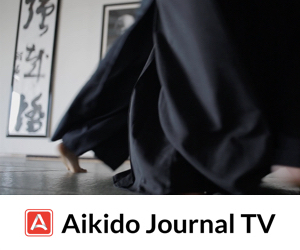 Even within the greater identity of world wide Aikikai affiliated dojos and organizations, that continually maintain direct or indirect ties to Aikikai Foundation, there is no formal or de facto recognition of any pre-eminent position that Aikikai Foundatiom has over the conduct of training, qualification for instruction, or even for ranking. Their position is that certain individuals have been granted authority to recommend dan ranks, and that they must trust these individuals to perform the job correctly without oversight or review. The vast majority of dan certificates are given out without any system of verification that such recipients are indeed following any established guidelines, or that meaningful sanctions exist if they do not. The vast body of those having Nidan and higher, have never, and will never go to Japan or see the Doshu. This number will unfortunately only increase exponentially over time. 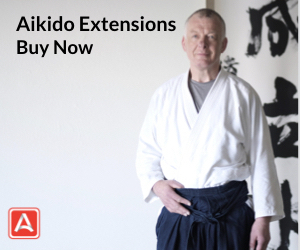 The art of the Founder’s Aiki, and of his Aikido, was never intended as a political theory or as an organizational base,nor was its existence dependent on any bureaucratic or politically run system of checks and balances. The late Doshu, Kisshomaru Ueshiba, is credited with many of the formal trappings of both the Aikikai Foundation, and of the International Aikido Federation. The Founder refused to be connected in any way with such matters, nor did he interfere with the Doshu’s work. He simply trained daily in his mind and within his own agenda, insisting that his students do the same. You mention that we should be concerned with the “welfare of the whole rather than self interest”. Now who is being idealistic? Martial integrity is mainly about self interest, which is based on finding a system of thought and action compatible with one’s very own and deepest held beliefs and values. 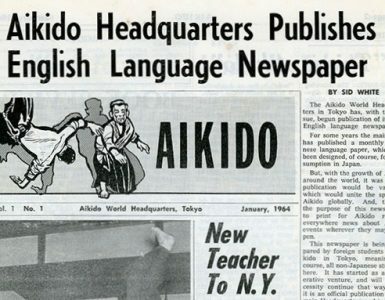 Aikido is not “socialist” in any way, shape or form, as it is also not to be identified with any other form of social identity or group definition. Lastly, for now, we are servants of no one. We are our own masters, our own teachers, our very own best friends. When we teach others, we also remain students ourselves. Shidoo Geiko means “training by teaching”. It does not, nor should ever connote any sense of superiority over another person. It is our privilege to be both teacher and student, exchanging our roles freely as the situation permits. In this way, we remain “green and growing”, ever alert to new insights into the Aiki Universe, as clearly introduced to us by the Founder. From my admittedly unique perspective, I truly believe this to be a key legacy from O Sensei to all of us, and one we dare not squander or relinquish. 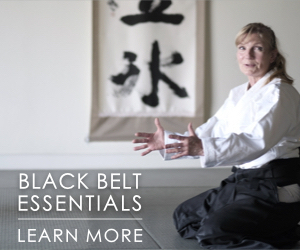 Click here to view the original article in Aikido Academy USA. Reproduced with the permission of the author. Ah… but the formal trappings of the ranking system are really the only hold that the Aikikai has on anybody any more. Without that their whole system falls apart, since they really provide no meaningful assets. The Aikikai needs to transform into a professional organization that provides real benefits and assistance to its members – if it means to survive in the long term as an organization. The sad part is that people let themselves be caught up in the value of a ranking system that has little or no real value. The hierarchical model for teaching and functioning can be abused as you disturbingly pointed out. In ‘my’ dojo, Huffman Sensei is always eager to hear input, learn and embrace an opportunity to explore a possible improvement. He is uncompromising with the precision he demands of all students. 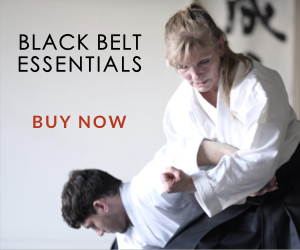 In a martial art some call ‘the most OCD of the martial arts.” Huffman Sensei is a master of precision without compromise. His tests are to the standards he was taught by great Aikido masters such as Saito and Nishio Senseis and at least consistent with Aikikai published standards. I realize this is not a universal standard and explains why it is common to be asked not what ‘rank’ you have but with whom have you trained and for how long? The latter being a much more useful question. “Thank you for your clear view of the legacy O Sensei left us. Unfortunately human beingd are fallible and not everyone uses this great gift in an honest way because the ego of these fallible humans makes them blind. After 8 years of training I just heard the words shihan, shidoin, fukushidoin, sempai or kohai from reading in internet. In our dojo we are all colleagues, our sensei deserves our respect, he knows more than the rest of us, but he is always telling us that nobody is better than the other. He even let sometimes arms classes to one colleague who learned some years Iwama style in the mainland. So our teacher is aware that a teacher always remains a student and never stops to learn. Maybe I should add, that our sensei tells us many times, that he thinks that he has almost nothing more to teach our sandans, but he has always a surprise, something he saw or studied I don’t know where and shows us.